American Manufacturers of products for business and consumers. 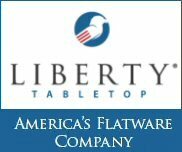 Help support these companies that are manufacturing their products in the USA. We are a family-owned and operated small business that has been manufacturing the finest American-made hand dryers for over 50 years and the only ones that are Made In USA Certified®, featuring the original, patented, high-speed, energy-efficient XLERATOR® Hand Dryers. Polly Products is a manufacturer of site furnishings such as picnic tables, park benches and trash receptacles. “Quality”, “recycled”, and “designed to endure” are words synonymous with the products that we manufacture. 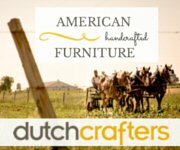 Plus our craftsmen create and fabricate products that are shipped worldwide. All our products are made of 100% recycled plastic and Made in America. 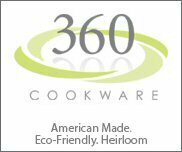 We are a woman-owned business and a U.S. manufacturer of quality products for mothers and infants. NuAngel products are cut, sewn, and packaged at our U.S. manufacturing facility in Athens, Alabama. Our goal is to continue to grow while supporting the U.S. economy by providing jobs for U.S. textile workers and utilizing U.S. resources.